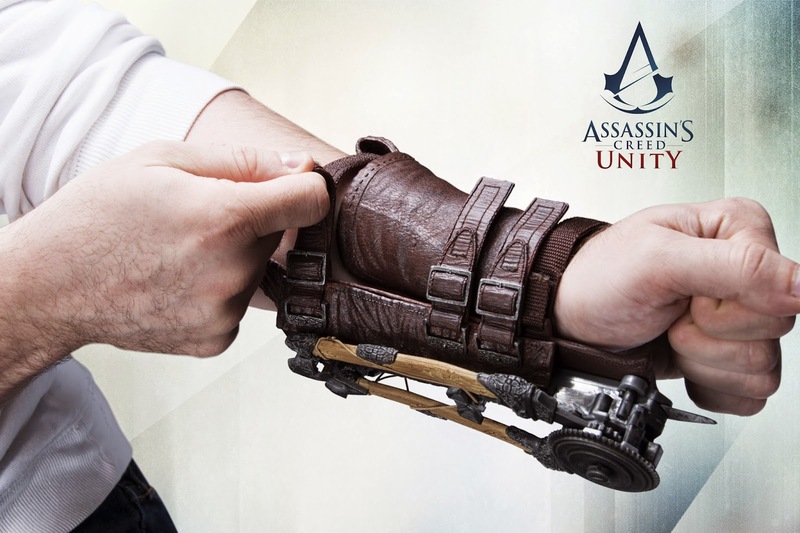 On October 28, 2014 Ubisoft® announced that the Assassin’s Creed® Unity Phantom Blade, a wearable life-size collectible, is now available in stores and online for $59.99. Just in time for Halloween, the Phantom Blade comes equipped with a functional hidden blade, retractable crossbow and firing dart. The Phantom Blade is meticulously crafted from a design by McFarlane Toys and includes adjustable straps to fit most sizes. 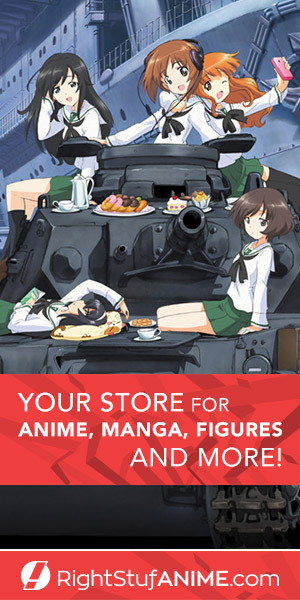 It is constructed out of thermoplastic and safety tested for actual use, age 17+. 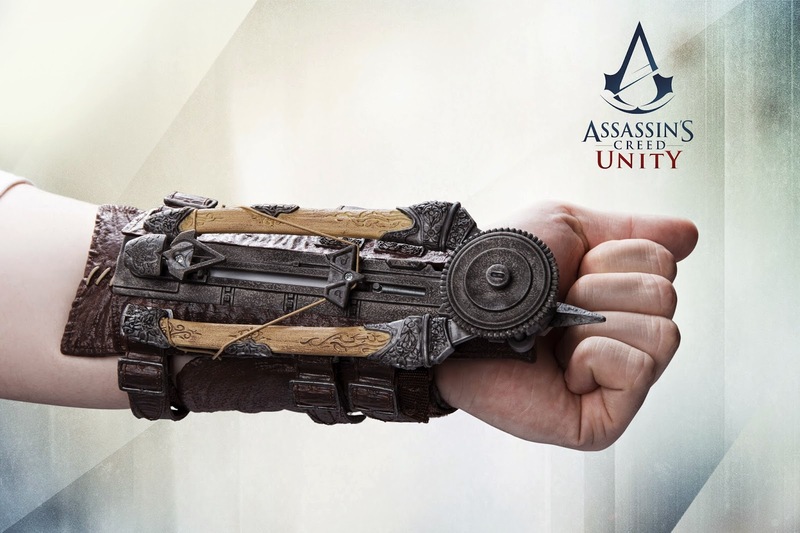 A replica of Arno’s signature weapon in Assassin’s Creed Unity, this is a must-have for Assassin’s Creed fans. 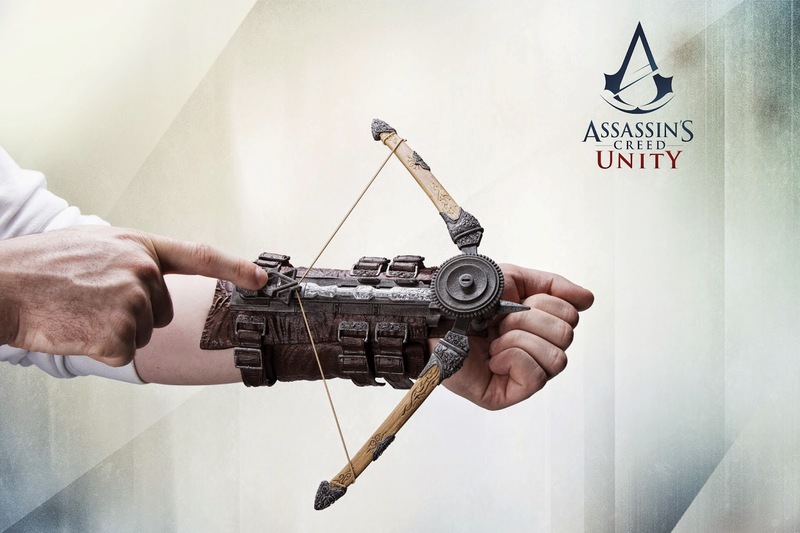 The Phantom Blade also includes a bonus code to download the French Cavalry Pistol in Assassin’s Creed Unity for the Xbox One, and can be redeemed on November 11, when the game launches. Set in a once-magnificent Paris, Assassin’s Creed Unity plunges into the terror of the French Revolution and features the most dense and immersive Assassin’s Creed city ever created. Throughout the streets of Paris, the starving inhabitants are set to take up arms for freedom and equality. In this time of chaos and brutality, a young man named Arno, wounded by the loss of those he loved, sets out on a deadly path of redemption. Arno’s pursuit throws him into the middle of a ruthless struggle for the fate of a nation and transforms him into a true Master Assassin. 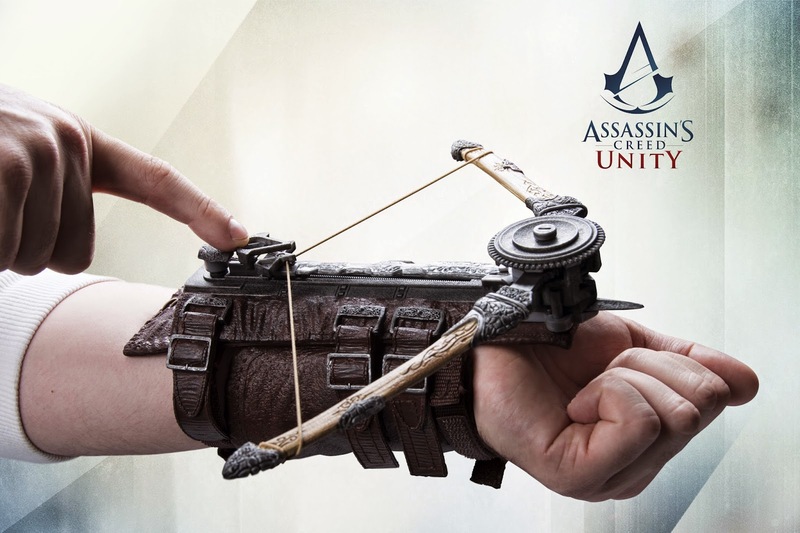 For more information on the Assassin’s Creed Unity Phantom Blade, including a list of retailers, please visit assassinscreed.com/phantomblade and facebook.com/assassinscreed. 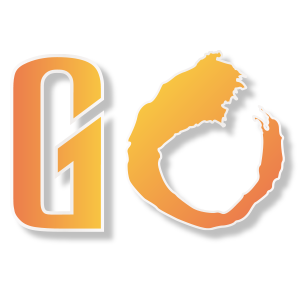 And for the latest on all of Ubisoft’s games, please visit ubiblog.com. Lawrence Tabak: Author of "In Real Life"